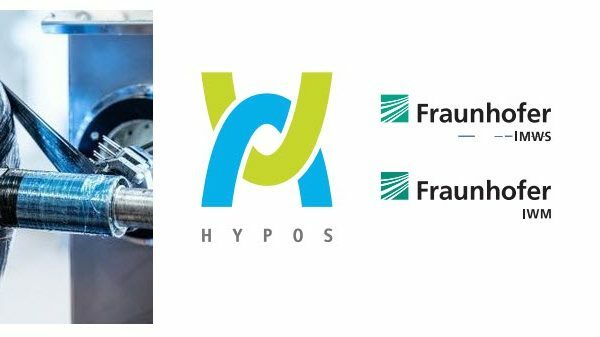 SOFC, which produces electricity by reacting hydrogen (fuel) with oxygen in the air, is emerging as a new and renewable energy technology suitable for the distributed generation 1) because only the water is discharged after the reaction and it is environmentally friendly . However, there have been difficulties in securing stability due to the sudden drop in performance of the electrode causing the electric production reaction in situations such as abrupt stoppage and fuel supply interruption. To solve the stability problem of the SOFC electrode, Prof. Lee and his team developed a new electrode material designed with a double layer perovskite structure. Nickel (Ni), which is a catalyst for increasing the efficiency of oxidation of hydrogen, is planted in the developed electrode material. Operation of the fuel cell, elution of nickel voluntarily go to the outside of the electrode surface to form a nano-metal catalyst, 2) a (Exsolution) phenomenon arises. 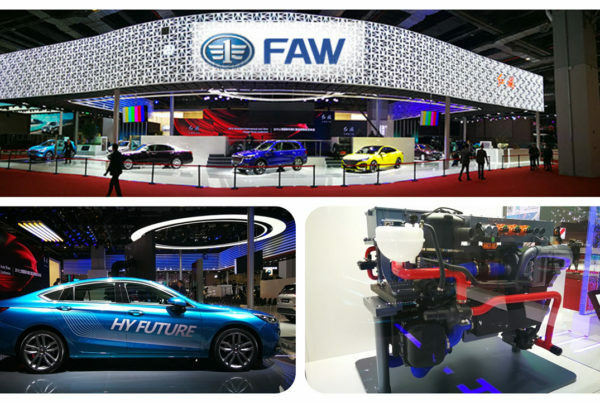 The eluted nickel catalysts help fuel cell to achieve high efficiency oxidation and improve stability and performance of fuel cell. The leaching phenomenon has been studied among a number of scientists in recent years, but most studies have focused only on transient performance improvements in the formation of metallic nanocatalysts and in the oxidation of catalysts. On the other hand, Prof. Lee’s research has focused on the development of fuel cell electrodes that can produce stable and efficient oxidation reactions in the Redox Cycle, which can improve SOFC performance and commercialize the technology. 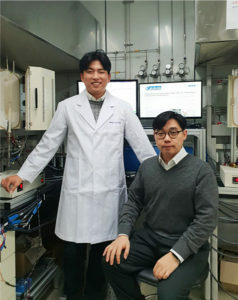 In addition, the research results of Prof. Lee, Jang-taek’s team show that it is possible to change the reversible surface structure of the nickel nano-metal catalyst depending on whether the fuel cell is fueled or not, and to develop a new material electrode that guarantees both high performance and high durability It is expected to open up horizons. Meanwhile, the results of the study were published in the online edition of the ACS Catalysis (Impact Factor = 11.384) journal, an authoritative international journal on catalysts. 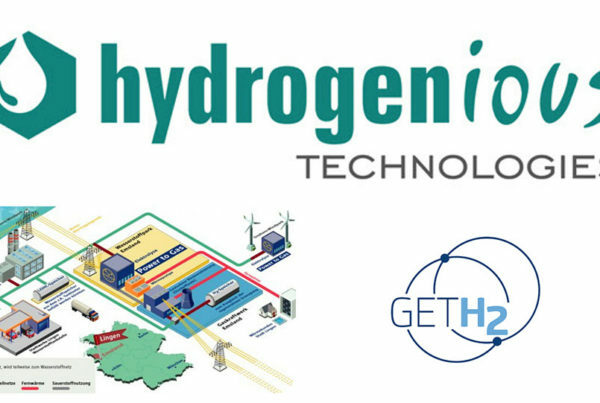 In addition, this work was carried out with the support of the Global Frontier Project of the Ministry of Science and Technology, Ministry of Information and Communication of Korea, and the support of the energy manpower development project of Korea Energy Technology Evaluation Corporation. DGIST Ph.D. 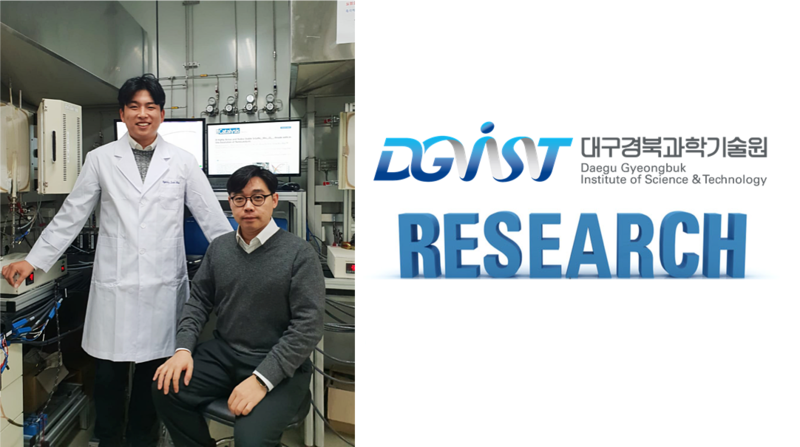 Professor Hong Seung-tae of the engineering department, and Prof. Jung Woo-woo of the chemical engineering department of POSTECH participated as co-researchers.